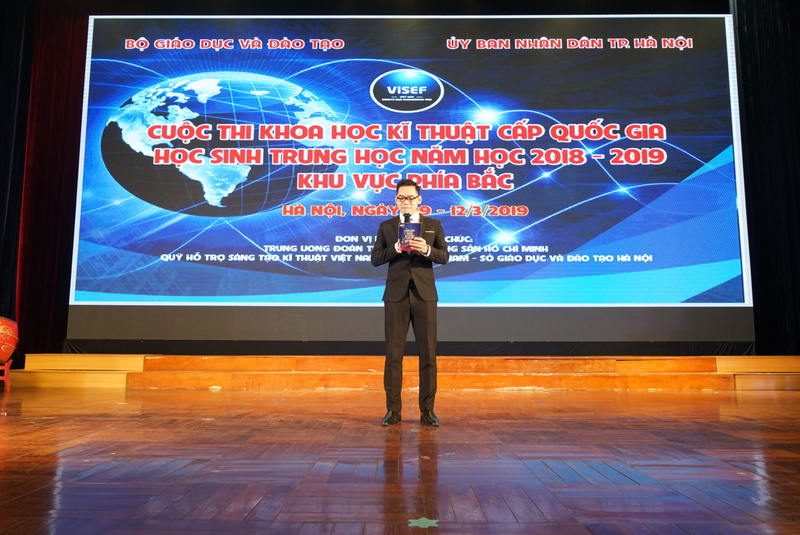 On March 9th, the Ministry of Education and Training opened in northern Vietnam the Intel International Science and Engineering Fair (Intel ISEF), the world’s greatest annual science competition for pre-college students in America, with a total scholarship of more than 4 million USD. 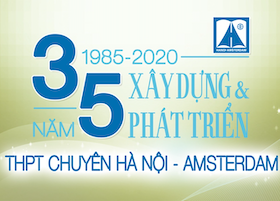 Not only is it recognized for excellent academic achievements, but Hanoi- Amsterdam High School is also known for its modern facilities. 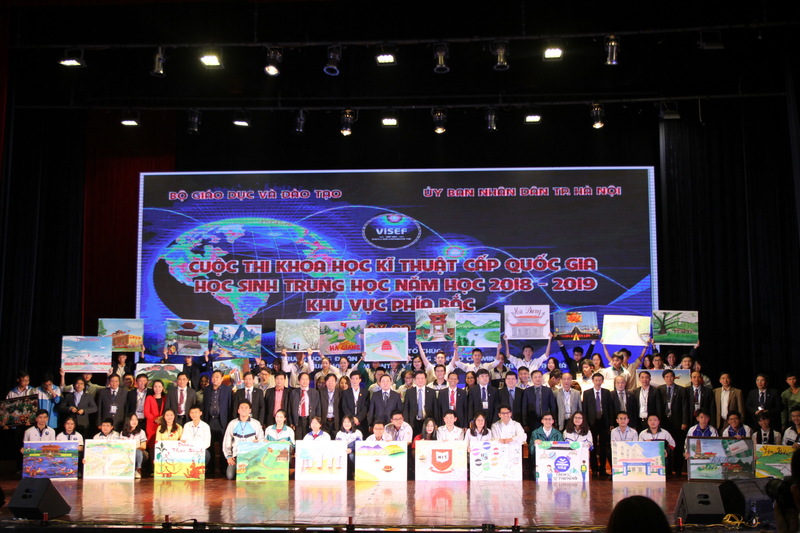 This year, Hanoi - Amsterdam High School for the Gifted was given the honor to become the host for the competition. Intel ISEF is an exciting and prestigious playground for high school students, for it presents young scientists with the opportunity to be affiliated with Nobel Prize laureates. Composed of 22 scientific fields, the Competition is divided into 4 rounds: School, Regional, National, and International. Competitors from 8th to 12th grade are enabled to participate as individuals or as teams (each team comprises no more than 2 students). Participants will present their products in English (including speaking and writing). Intel ISEF attracted a great number of students with 481 research topics from many provinces and municipalities throughout the countries. These are the most well-developed and creative projects, which were selected and examined attentively according to numerous criteria. 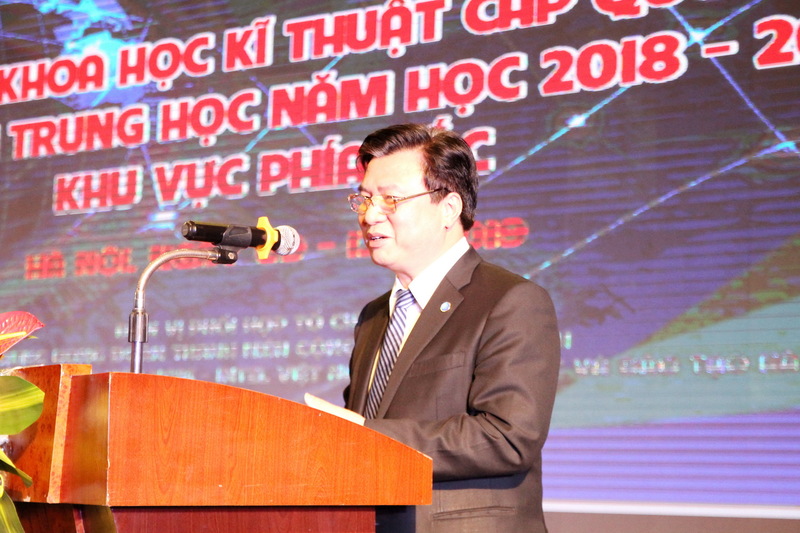 In the Opening Ceremony, Vice Minister of Ministry of Education and Training Nguyen Huu Do emphasised that the purpose of the competition is to evoke students’ passion for learning and creativity; Innovate teaching methods and establish within students effective learning techniques, helping them practice individual and creative thinking. 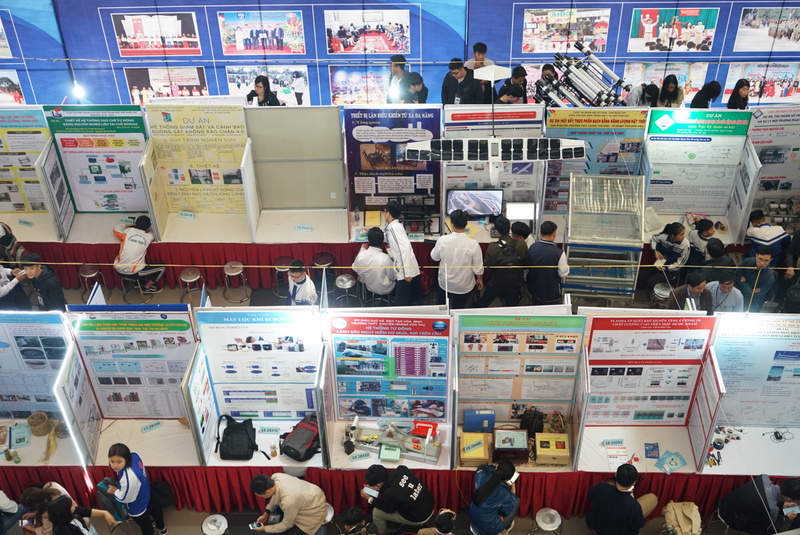 Through the National Round, projects will be selected to participate in the 2019 Intel ISEF competition in the US. Some of the outstanding projects include the “Medical Robot Assistants” of Ha Noi group. Arising from the needs to decrease hospitals’ overload in order to reduce doctors’ stress and resolve understaffing in healthcare sector, the project set to apply automation in medical services to administer medicines and necessities for patients. 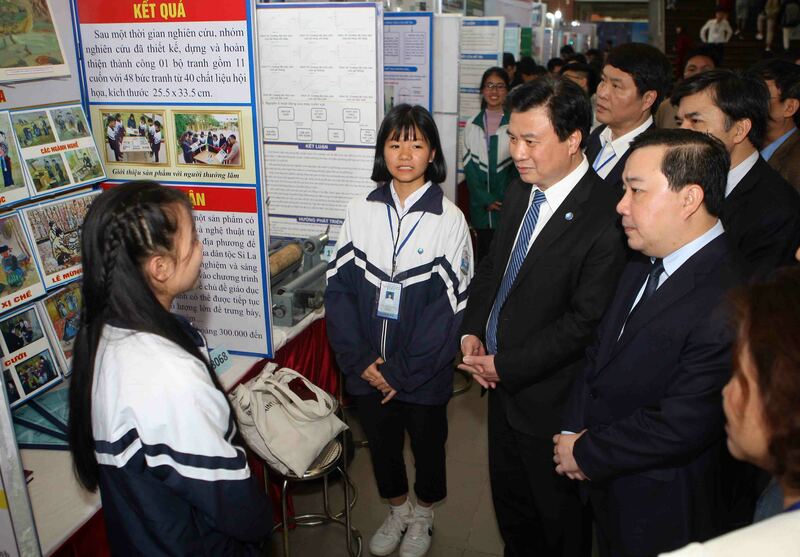 This year, Hanoi-Amsterdam High School for the Gifted’s team also proposed many riveting and helpful innovations. The idea is to utilize beneficial microorganisms to decompose nylon bags, one of the most pressing environmental issues nowadays. Besides, the project of HES (High School of Education Sciences) about using 5A-LA in the pharmaceutical formulation of diabetes medications is also highly regarded. Ams Wide Web hopes the Intel International Science and Engineering Fair will be a grand success. We wish the students health and confidence to bring out their best performance and receive many remarkable awards.